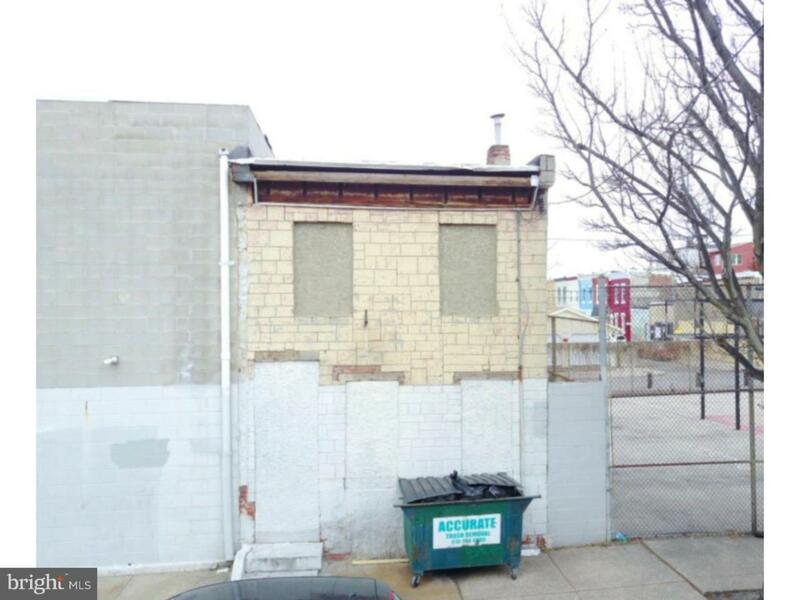 AMAZING development opportunity in smoking hot Fishtown. Renovate existing building OR go new construction!! 60+/- deep lot that goes STREET TO STREET for off street parking potential!! Surrounded by $500,000+ new construction. Call Listing Agent directly for more information.